Carved onlay for decorating elements of furniture, architecture and interior items. Decorative onlay is made of wood and MDF at a price from the manufacturer. Wooden furniture covers are available in stock and on order of the required sizes. To make on order "Carved vertical wooden or MDF decorative onlay. 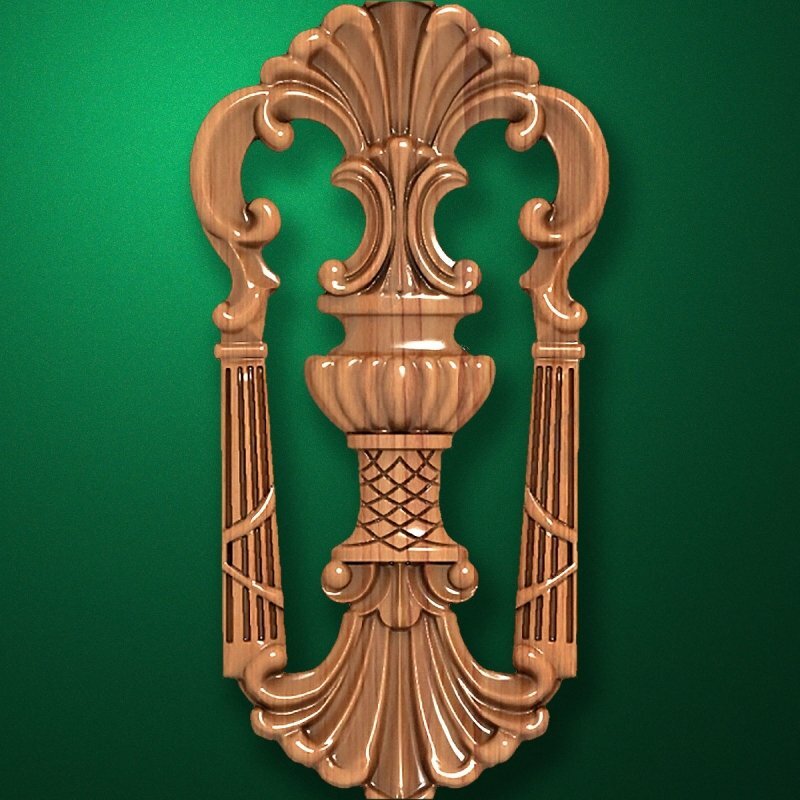 Code 14208"
We can manufacture to order "Carved vertical wooden or MDF decorative onlay. Code 14208". To order click "To order". We will review Your order shortly and will reply convenient way for You.